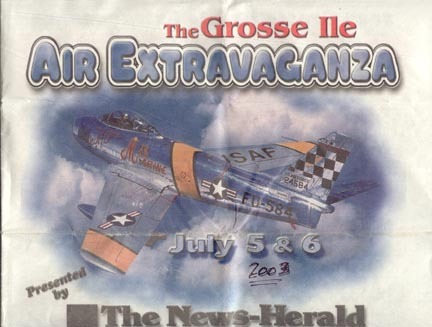 (1) Clipping from "The News-Herald" of the 2003 air show at Grosse Ile Airport. 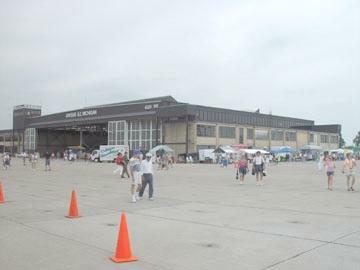 (2) View of Hangar 1 from the ramp. 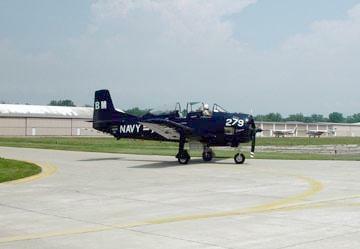 (3) Skyraider on the ramp. 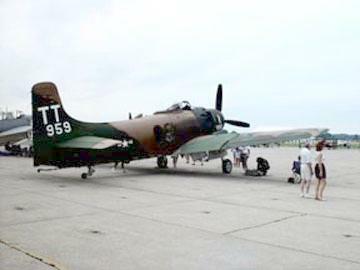 (4) Skyraider on the ramp. 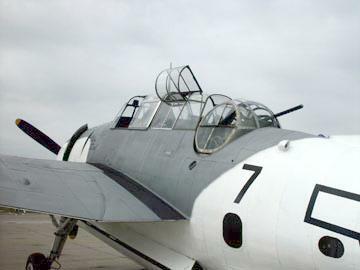 (5) TBM Avenger on ramp at the air show. 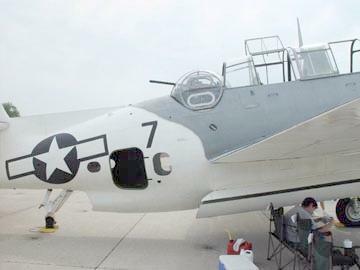 (6) TBM Avenger on ramp at the air show. 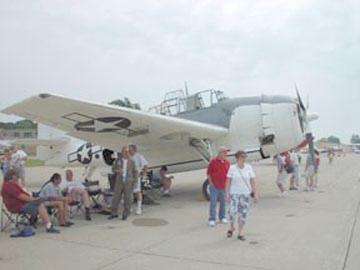 (7) TBM Avenger on ramp at the air show. 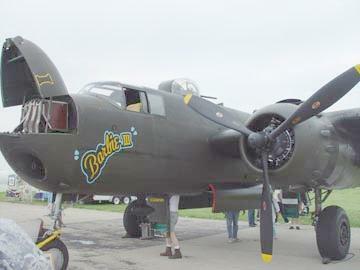 (8) B-25 Mitchell at 2003 air show. 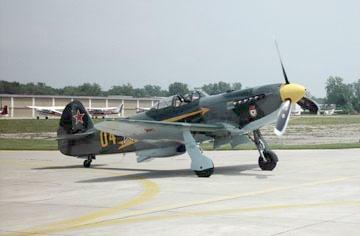 Copyright © 2003NASGIVM All rights reserved. PAGE 12 PAGE 13 PAGE ? PAGE ? PAGE ?